Susan has been with BMM since 2006. She specializes in auditing and other attest services for both businesses and nonprofit organizations as well as accounting and tax services for nonprofit organizations. 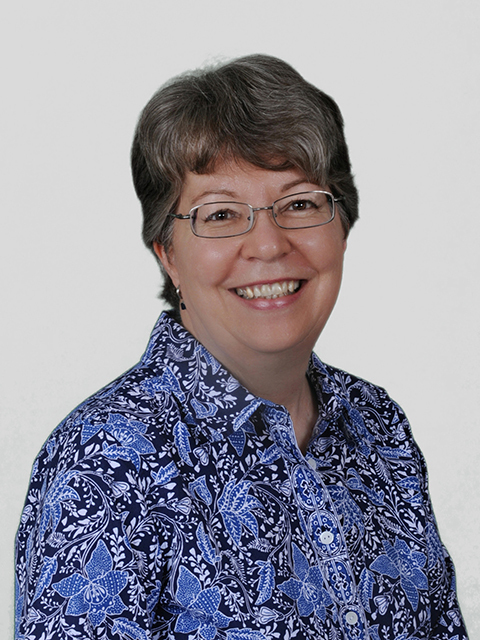 Out of the office, Susan enjoys gardening, reading, hiking and serving in her church.